How do they work discounts in PrestaShop? 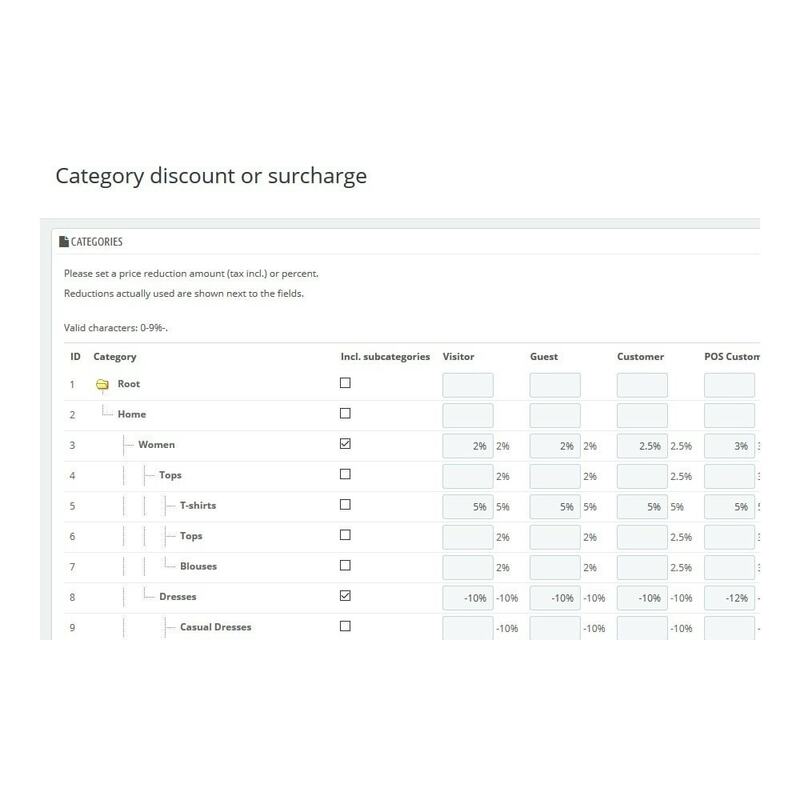 These discounts/surcharges are calculated in order displayed. These calculations take effect on the price of the product display. The M4 Category Discount or Surcharge module is classified as point D in the chain of the price calculation. - Don't use built-in discount for a group. Set discount directly in this module. - Don't use built-in ecotax. This module is not compatible with ecotax. - Don't use more M4 *Discount modules at once. The important things are a default customer's group and a default category of the product. in cases of conflict is counted with those defaults. The second category of discounts are vouchers. They are to be applied to the cart. SIRET - Auto Group allows you to manage with greater flexibility your client groups. 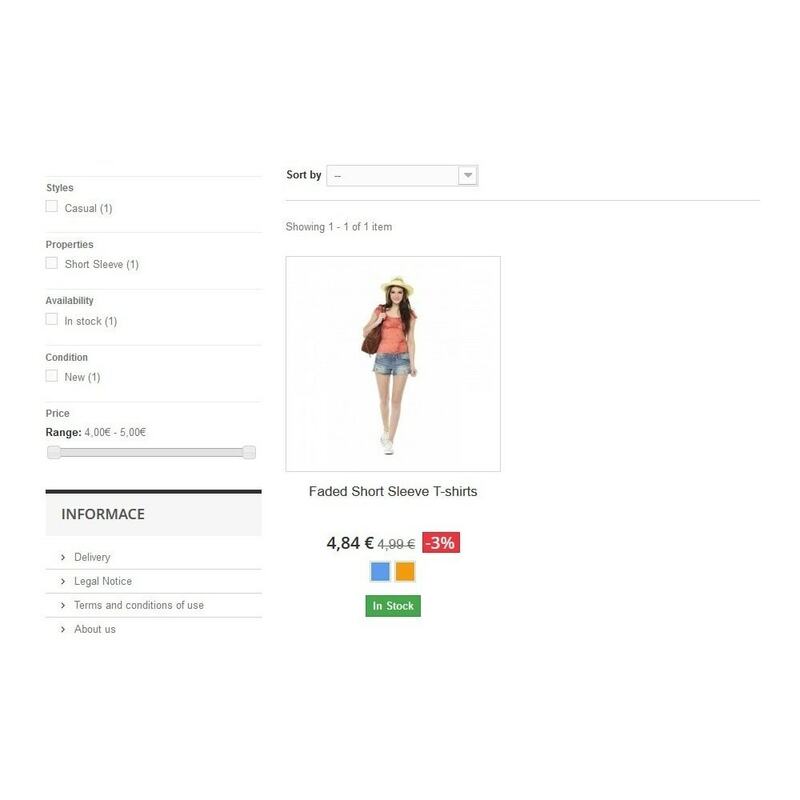 Your business customers will be automatically switched into the corresponding group. We fully stand behind our products and want you to be completely happy with your purchase. If you have any concerns, problems, or questions, please contact us using the Messages page. Your opinion is very important to us. We appreciate your feedback as it helps us to identify areas we need to improve. We want to receive 5-star feedback ratings. If you are not 100% satisfied, please let us know and we will make it right before you leave your rating. Work with PDF in PrestaShop on a higher level.Get more options for creating PDF documents in PrestaShop.Using templates, you can create your own look for PDF invoices, mailing labels, product catalogs, price lists, and even more. 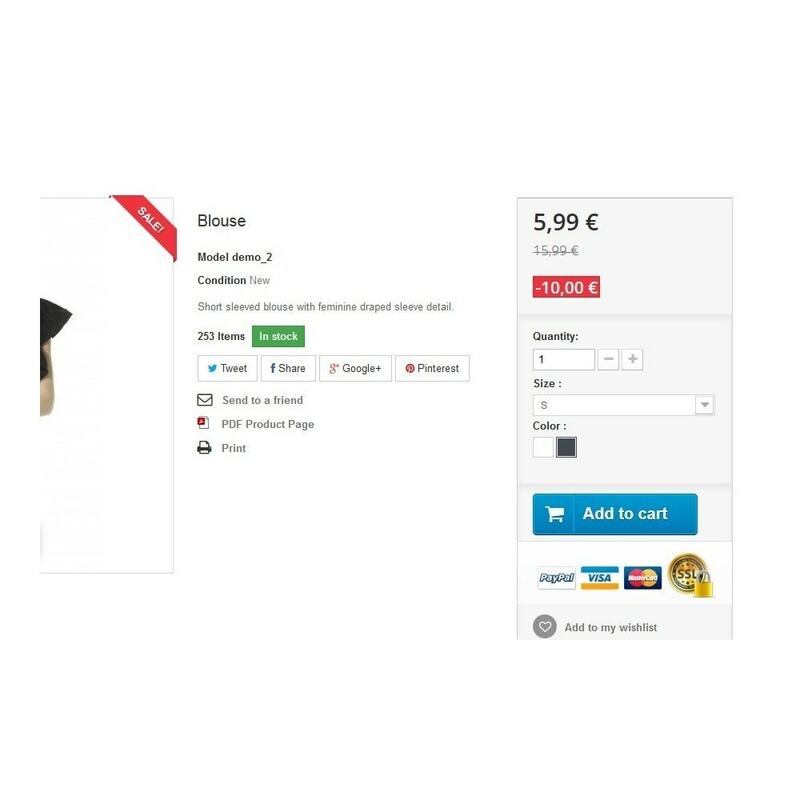 Add the products from previous orders to the cart with this module for your online store PrestaShop! Useful for customers that buy same products on regular basis. Adds a discount or a surcharge for a manufacturer for a group of customers. In bulk.